Supporting families to have a positive time together is important to us as an organisation. We recognise that a family that smiles and laughs together is a family that can overcome challenges. Our team of club leaders work hard to deliver a range of opportunities for children and young people who access our service. When you leave your child with us you can be confident that they will be in a safe and fun environment with highly trained and engaging staff. We provide spaces for children who require a higher level of support including those with complex medical conditions, meaning no child get to miss out on the fun. No two days are the same at play scheme. 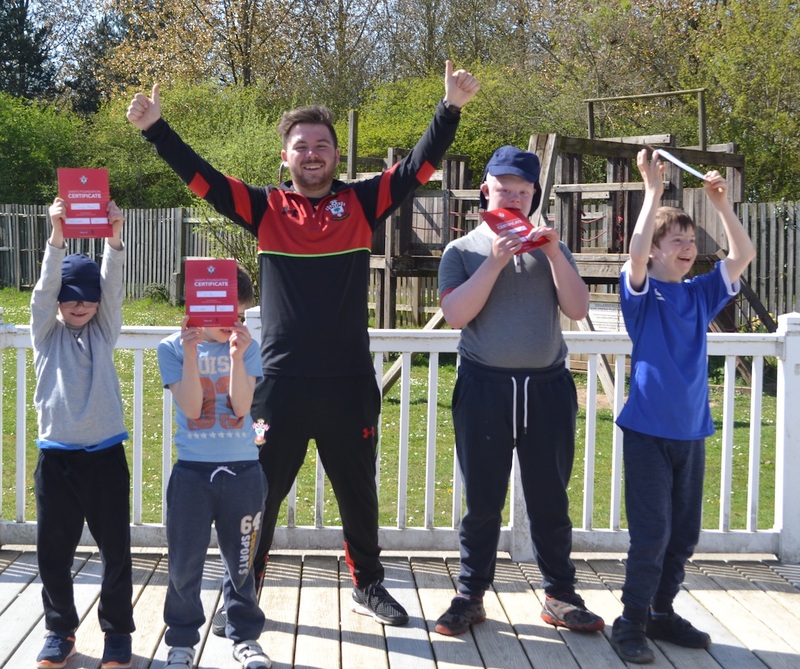 Activities have included football coaching with Southampton F.C, days out to Zoo's and farm parks and from The Wellington Centre, we have both indoor and outdoor areas for ball games, arts and crafts and a Sensory room for soft play and chill-out time.